This Teacher's Book contains extensive teaching notes on how to get the most out of the Student's Book, with suggestions for warmers and extension activities. There is a full answer key and recording script. 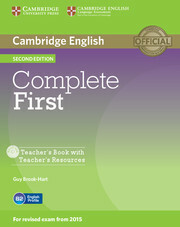 The Teacher's Resources CD-ROM contains progress tests - with two versions of each test to stop students sharing answers. It also provides word lists with definitions along with a range of photocopiable activities and teaching notes. 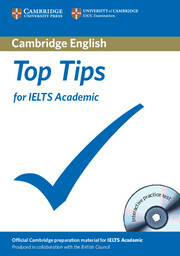 The most important things you need to know to help you prepare for the IELTS Academic or General Training module exams.